Election Day is 5 weeks away. 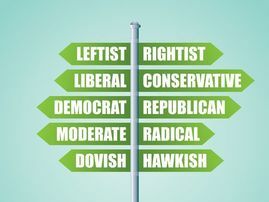 The Alliance is here to help with resources, opportunities, events, and timelines so that you have best nonpartisan materials to use in educating your students about the election. 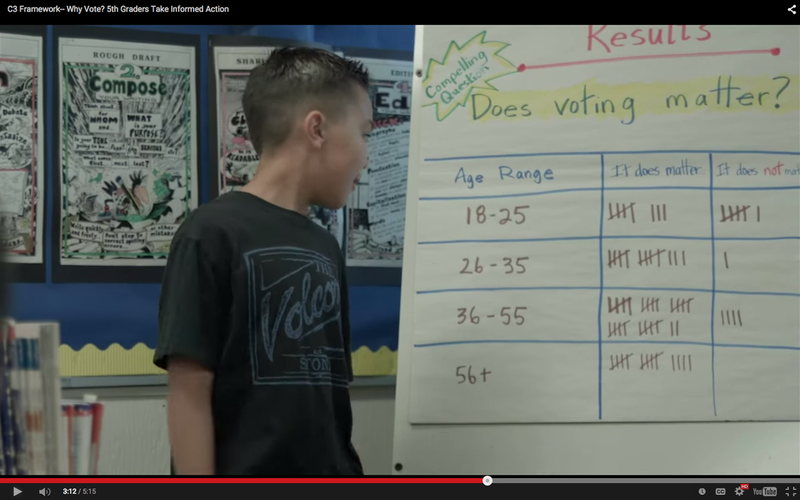 Fifth graders in Glendora, California frame an inquiry around the compelling question "Does Voting Matter?". 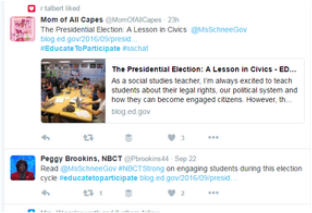 They research the history of voting rights and investigate primary sources. After finding and analyzing voting statistics locally, statewide and nationally, students conduct surveys and compile their own statistics to dig deeper and attempt to uncover the cause of what looks like voter apathy in the community. As students study the history of voting rights coupled with the realization that voter apathy exists today, students decide to take informed action by creating Public Service Announcements and brochures urging the community to register, learn, and then vote! Voting on the question "Does Voting Matter?" in Glendora, CA. Image courtesy of Rebecca Valbuena. Voter registration deadlines are fast approaching. Find registration information and other localized, up-to-date elections information by visiting the League of Women Voters' award-winning Vote411 website.